How Far is Airwil Smart Ville? Airwil Smart Ville is a residential development by Airwill Group. It offers 3BHK and 4BHK residential apartments. The project is well equipped with all the modern day amenities and basic facilities. Round the clock security is also available. Over the last few years, we have built an enviable reputation based on excellence, commitment and expertise. We intend to further strengthen our brand with the highest levels of innovation, product excellence and customer trust. 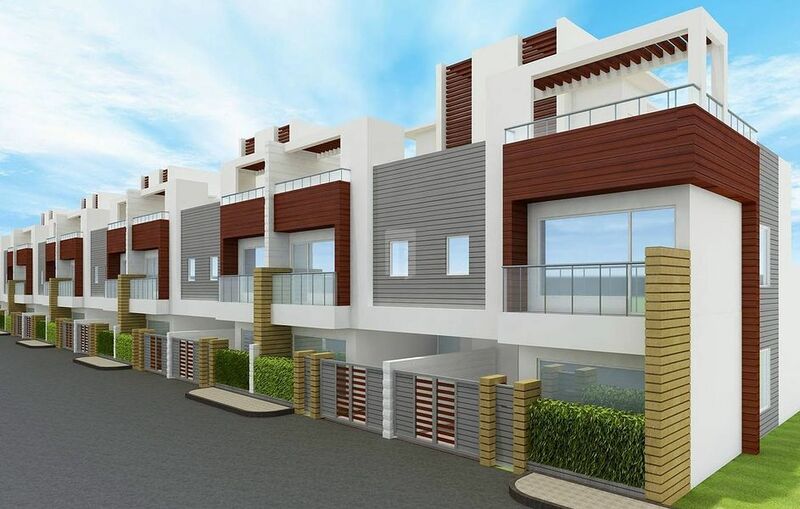 We have a number of distinguished property development projects to our credit in upcoming towns in India. All our projects are designed for complete peace of mind for our customers. We give primary significance to location while making decisions related to real estate. As a strategic policy, we focus on main business districts of important cities for our commercial projects for all residential projects, we ensure the best location in terms of facilities, convenience and connectivity. AIRWIL Group has been at the helm of the real estate industry for over 15 years, building residential and commercial with state-of-the-art unparalleled quality and ingenuity. Group has established its presence in real estate, education and health sector. The Group is expanding its land banks in various parts of India, currently the Group has properties in Extension and Greater Noida. Over the last few years, we have built an enviable reputation based on excellence, commitment and expertise. We intend to further strengthen our brand with the highest levels of innovation, product excellence and customer trust. We have a number of distinguished property development projects to our credit in upcoming towns in India. All our projects are designed for complete peace of mind for our customers. To provide more than satisfactory products/ services to the customer. Strong belief in engaging in the sustainable practices. Anticipate the needs of customers to make the relationship not just for business but forever. To be a strategic, path defining and invaluable asset creator in the real estate universe. Ensure the highest standards of professionalism. To fulfill our company vision we incorporate professionalism, high ethical standards and innovative business practices and systems. Our values are honesty, integrity, and fairness in dealing with our clients, service providers, and colleagues. We provide quality training and excellent education to our staff for better output.